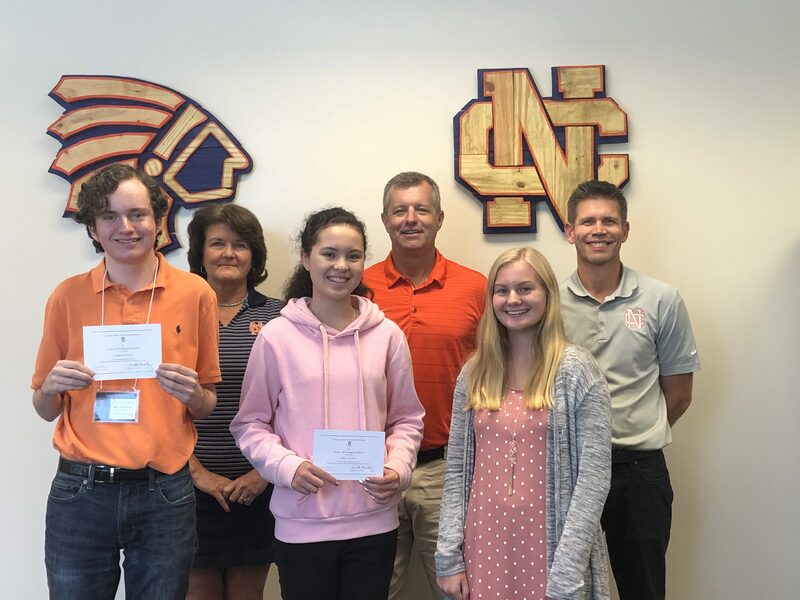 Congratulations to NCSIS Juniors (left to right), Harrison Glaze, Hope Kutsche and Rebekah Geil. Harrison and Hope received National Merit Commendations, and Rebekah has been named a National Merit Semi-Finalist. "Cobb School offers Globally Focused Curriculum"
"More mature citizen more mature student"
Atlanta Journal-Constitution: June 9, 2015. "Making the Grade: Students learn to make an impact locally and beyond"